The highest standards in everything we do. We pay attention to every detail ensuring a superior finished product. Superior service. No matter the size of your project, we’ll find a way to help you achieve your goals. The latest state-of-the-art technology. 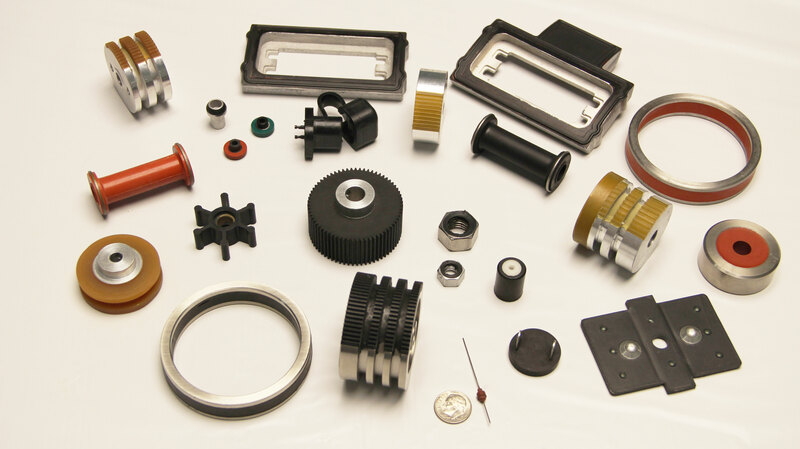 Using the latest injection, vacuum, compression and transfer molding technologies, we manufacture products of various sizes and configurations with varying degrees of complexity in the most efficient way. Whether you’re a partner or a customer, you can rely on our ISO 9001:2015 standards, continuous quality improvement and on time delivery. When other rubber companies find a job too difficult, they call us to troubleshoot and complete the job. If the experts trust our experience, you can too.